Neil Beltchenko rides 350 miles through wind and snow to win Iditabike, Interbike has a new-look demo event, and more. 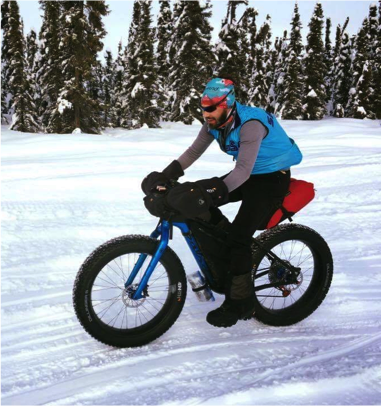 Neil Beltchenko won the Iditarod Trail Invitational Bike 350 race (sometimes known as Iditabike) in a time of three days, one hour, and four minutes. Now that is a long, snowy ride. The route from Knik Lake to McGrath, Alaska only offers six checkpoints with food and minimal sleeping quarters. Riders are mostly self-sufficient, carrying much of their gear on their bikes. Interbike has renamed its demo event as Northstar Free-Ride Festival. The event takes place September 14-16 in Truckee, California, and will offer demo events, clinics, and races to accompany the annual tradeshow. The public and Interbike attendees will be able to ride more than 100 miles of trails in the Northstar California Resort, which of course offers lift-served riding. 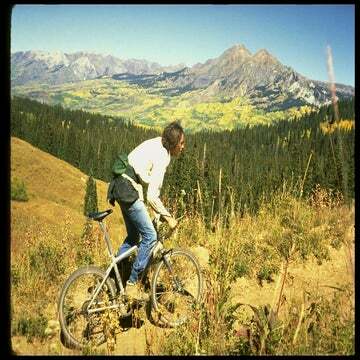 As of yet, Interbike has not confirmed ticket prices for consumer attendees, but free lift access will be offered to registered Interbike retailers and media. The Whiskey Off-Road mountain bike race is known for its killer 48-mile course around Prescott, Arizona. It also offers up some great live tunes for those who aren’t tying on number plates or those wanting to unwind after the race. For 2018, the event, which is the first in the four-race Epic Rides Series, the “Whiskey Shivers” will headline the show with the Nashville-based, six-piece band “Banditos” opening on Saturday. The Washington Post called the “Whiskey Shivers” style of bluegrass “apocalyptic Americana” … I’m not sure what that means, but it should be a good time. Earlier that day, Sugar & the Mint, local band Cross-Eyed Possum, and Vacation Day will take the stage to perform. My rule for tough rides is the x100 rule: multiply the distance in miles by 100, and if the total feet of climbing is more than that, it’s bad (or good?). So, a 50-mile ride with 5,000 is quite hard. On Saturday, a bunch of crazies in Boonville, California did 9,670 feet of climbing over just 72 miles. Ouch. The funny thing is, it seems like they had plenty of energy left over for post-race shenanigans. This week’s flick comes from Chris Shalbot, Scott Rinckenberger, and Justin Olsen, who rode a section of the Continental Divide trail between Idaho and Montana. “I wanted to put together a trip to show that the simple act of participation can truly be an act of conservation,” said Shalbot. Caroline Washam and Danny Hart drew first blood in the opening round of the U.S. 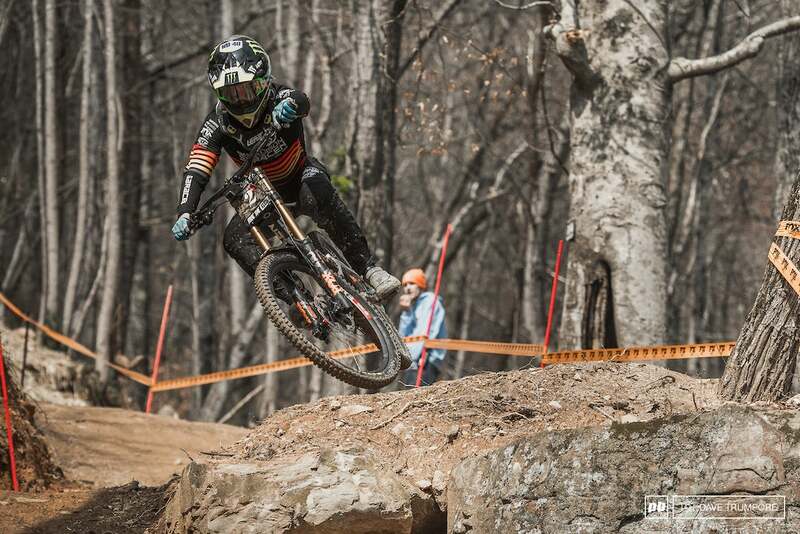 Pro Gravity Tour (Pro GRT) in Windrock, Tennessee on Sunday. Michigander Dakotah Norton was second behind the two-time world champion. Luca Shaw (Santa Cruz Syndicate) was third. The SRAM rider won by an impressive 37-second margin over Josefine Björkman (Giant Sweden). Devinci’s Rachel Pageau was another three seconds back in third.